Any size from 4x5.5" to 12x28"
Brochures are a cheap and effective way to get the word out about your business. People often underestimate the power of good printed marketing materials in today’s predominantly digital society, but in fact a good brochure is one of the most important tools you can have in order to build a solid reputation and create a well-rounded marketing campaign with minimal resources. 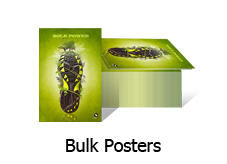 With that said, our brochure printing services are second to none when it comes to quality and affordability. We provide you with beautiful, highly professional custom brochures that are tailored to meet your standards and specifications. 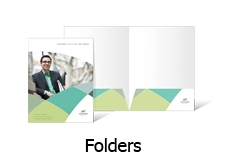 Our brochures are available in standard and custom sizes, and we offer a variety of folding options, from a simple half fold to a more complex trifold or accordion fold. 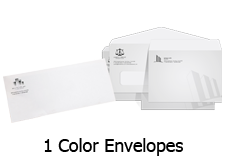 For paper types, you can choose from a selection of high quality paper options—70 lb. uncoated paper, 80 lb. and 100 lb. glossy paper, 100 lb. matte paper, 10 pt. glossy cardstock, and 10 pt. matte cardstock. In an effort to provide you with exemplary online brochure printing services, we have made this a completely hassle-free experience. 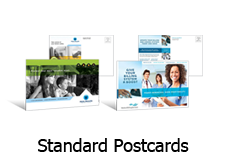 To get started, all you have to do is upload your brochure design (or create one from scratch using our easy-to-use online brochure design tool) to our website and input your specifications. 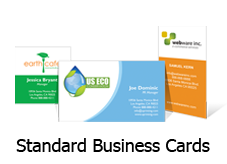 If you are a first time customer or need a digital mock-up of your finalized design to show your client, we also provide free digital proofs (our experts will correct any mistakes or design issues) with no upfront payment required. For your convenience, we guarantee quick printing turnaround times, ranging from 1 to 3 business days. Pricing starts at $42.45 for a minimum order of 250 printed brochures.